Agile task management and visual team collaboration, Ora is your team’s command center. Ora enables you to customize your projects and collaborate the way you want! Choose an existing methodology or create your own. Ora has everything your team might need to boost productivity and collaborate! 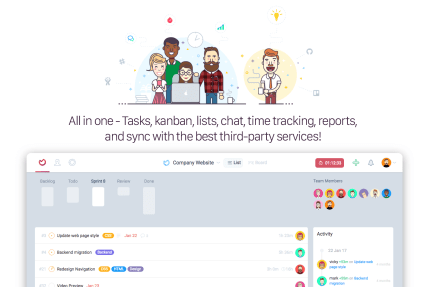 Task management, kanban, list, issues tracking, time tracking, chat, reports on projects and team productivity. It is powerful and yet simple and easy to use. Active-Sync (in development) Does this sound familiar? You manage dozen of projects across different systems not because you want to but because you are forced by a team or a client? 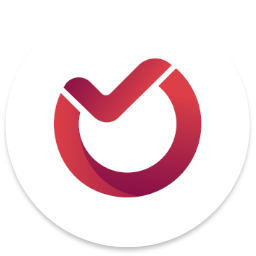 Active Sync (in development), allows Ora to sync with other third-party task management applications like Jira, Trello, GitHub, Asana, Basecamp and more. 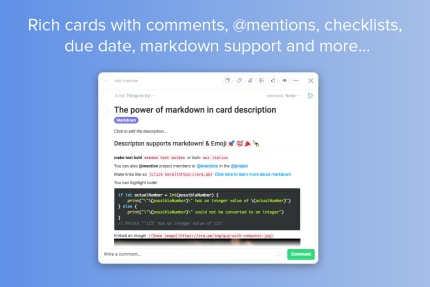 Ora is perfect for people who have all of their tasks scattered in many different systems. 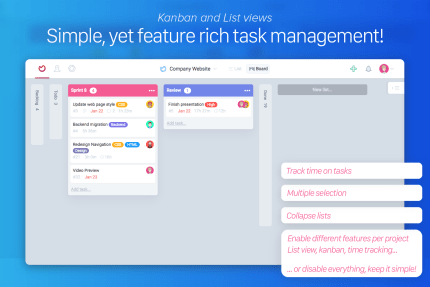 Kanban and List views Why force you? You decide what view to activate on your project. And these are not ordinary views. With collapsible lists, multiple selection and lots of customizations you will organize your work in no time! My Tasks All tasks assigned to you from different projects, even those assigned to you outside of Ora, will appear on the My Tasks page. Schedule them and focus on what's due today! Time-Tracking Time tracking is where it should be - on the task you are working on. Start a timer or enter time manually. Reports Marking tasks as complete isn’t enough. 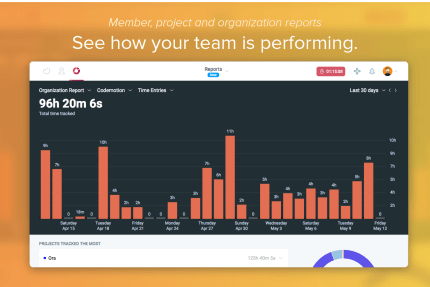 See in detail how your team or project is performing. See how many new tasks were created vs how many tasks were closed. 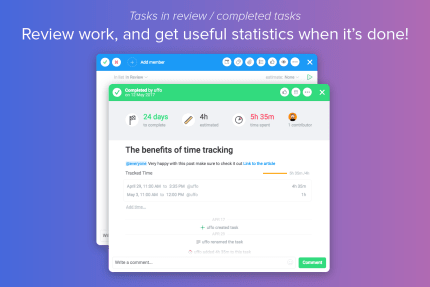 See exactly how much time was spent on a project or task.